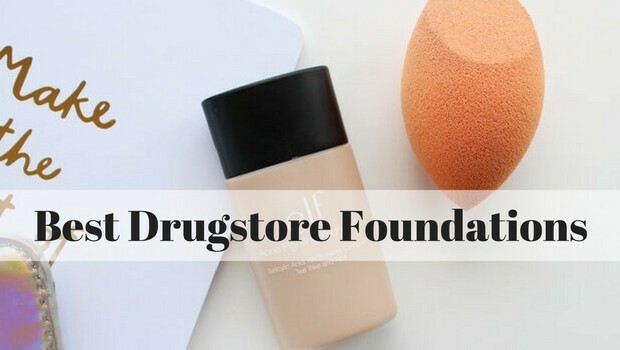 Home / Life / 10 Best Flawless Drugstore Foundations That Are Also Very Cheap! 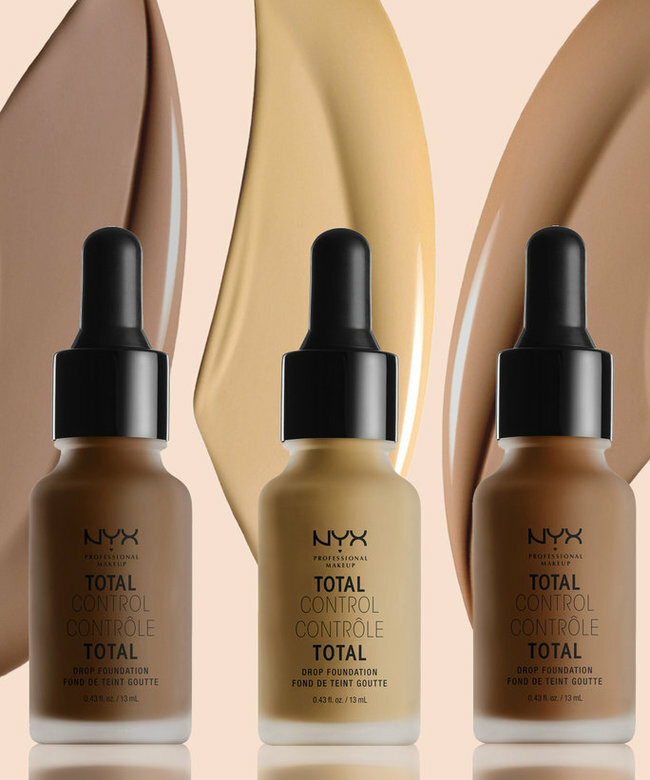 Looking for the best drugstore foundations which offers blemish-hiding, oil stopping and glow-inducing result? 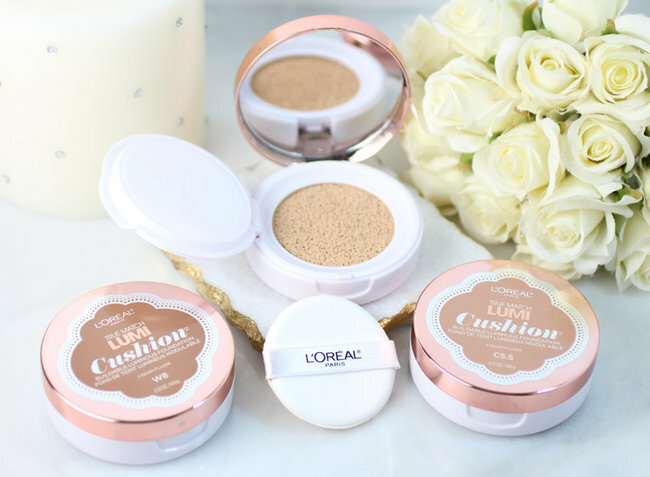 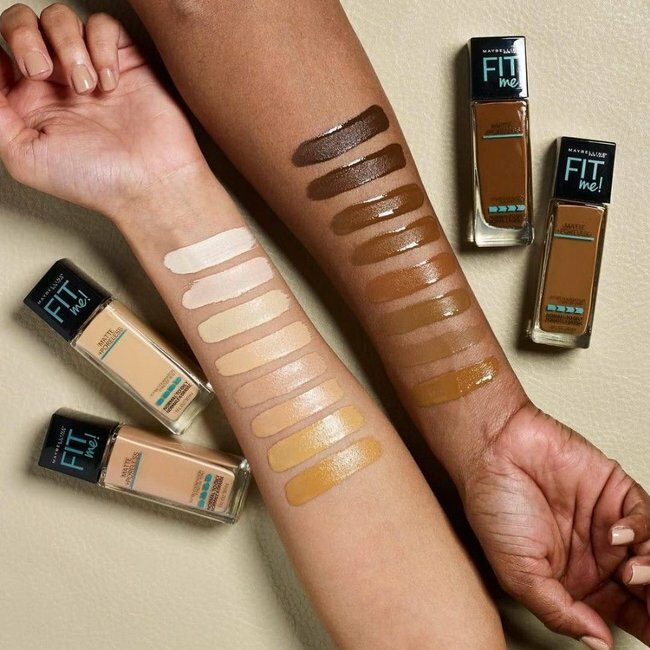 These foundations offer exactly that, coming in various shades and not only that – these are always available in drugstores for a rather cheap price! 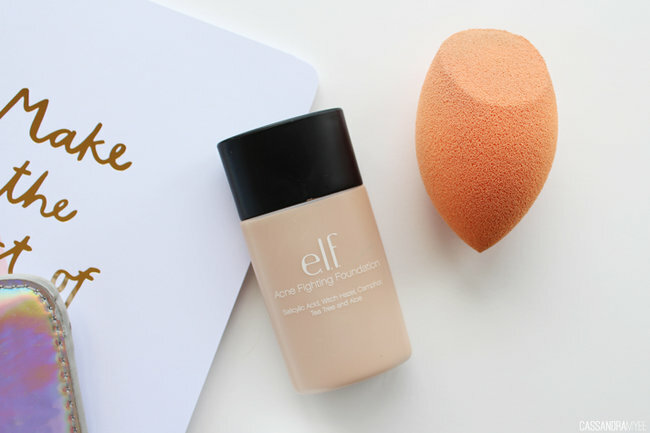 This luminous refreshing formula offers build up coverage and is very lightweight for your skin. 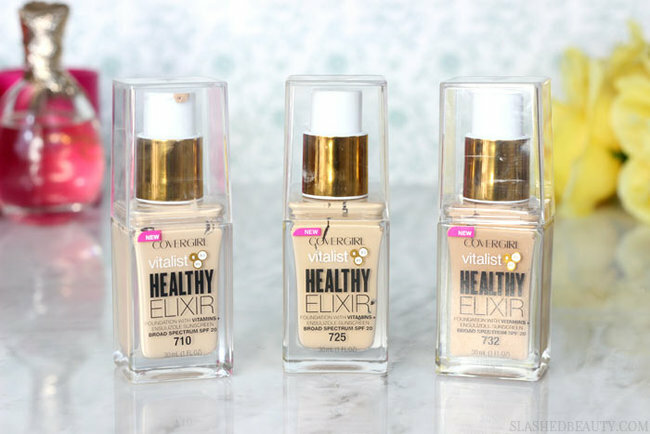 Looking for some of the best drugstore foundations this came in mind rather quickly. 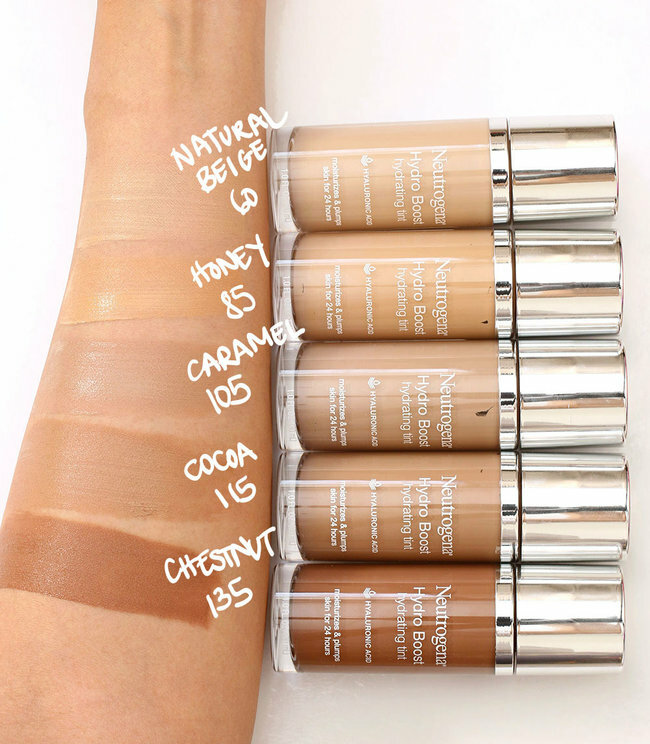 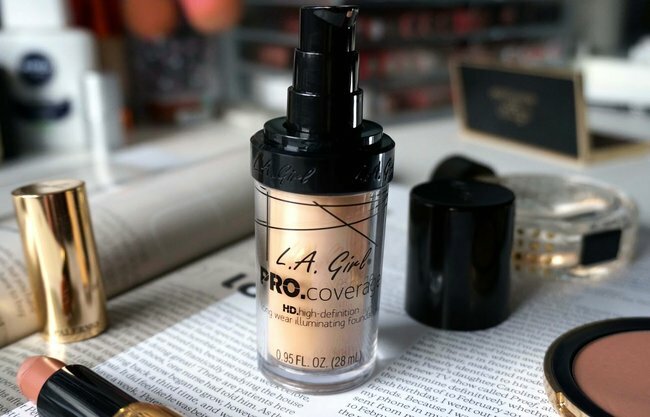 This full coverage, water resistant foundation is a great summer pick of course! 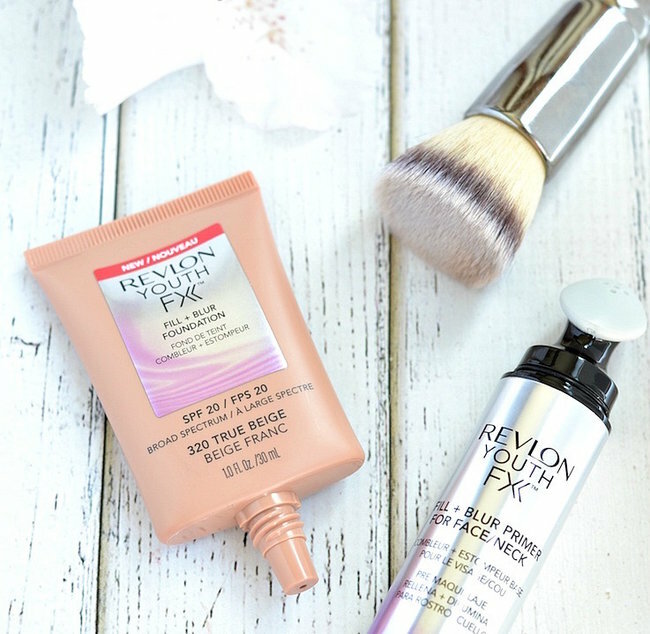 Covering nearly all skin imperfections with ease! 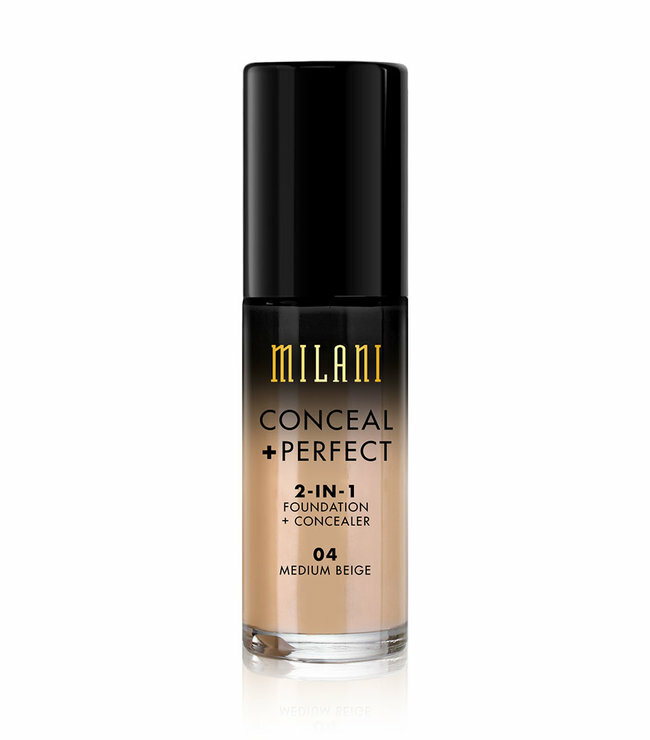 Did you find some perfect drugstore foundations for you this summer? 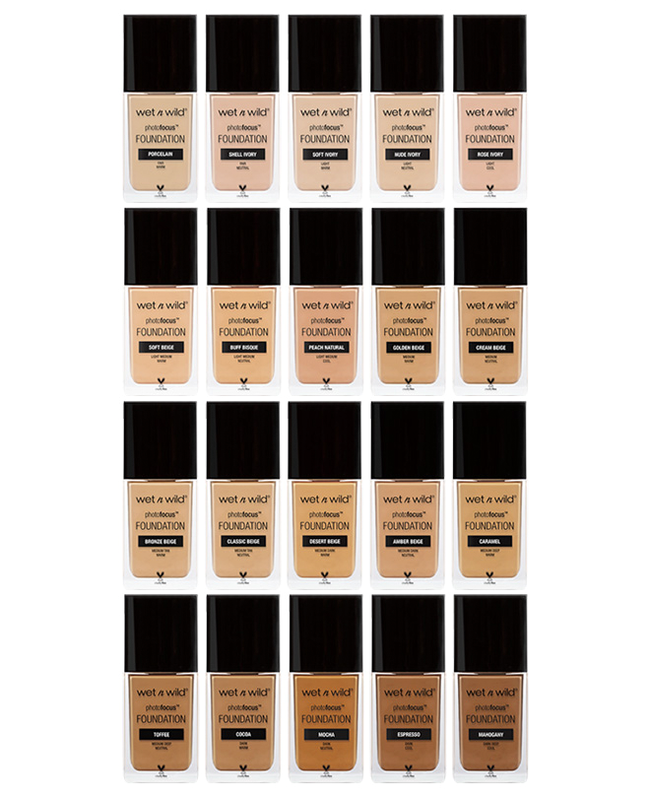 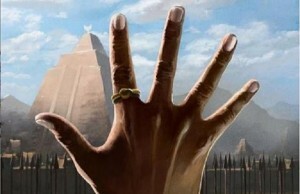 What do you think about the foundations we just listed?